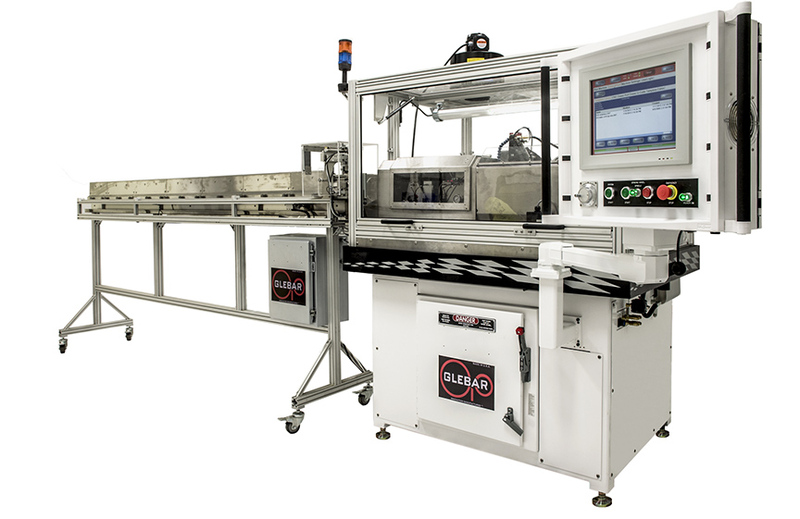 The CAM.2 combines the latest in multi-axis servo motor control, submicron positioning, and an intuitive HMI touchscreen interface to offer unmatched performance in grinding medical guidewires, dental parts, and small complexed precision parts for various industries. 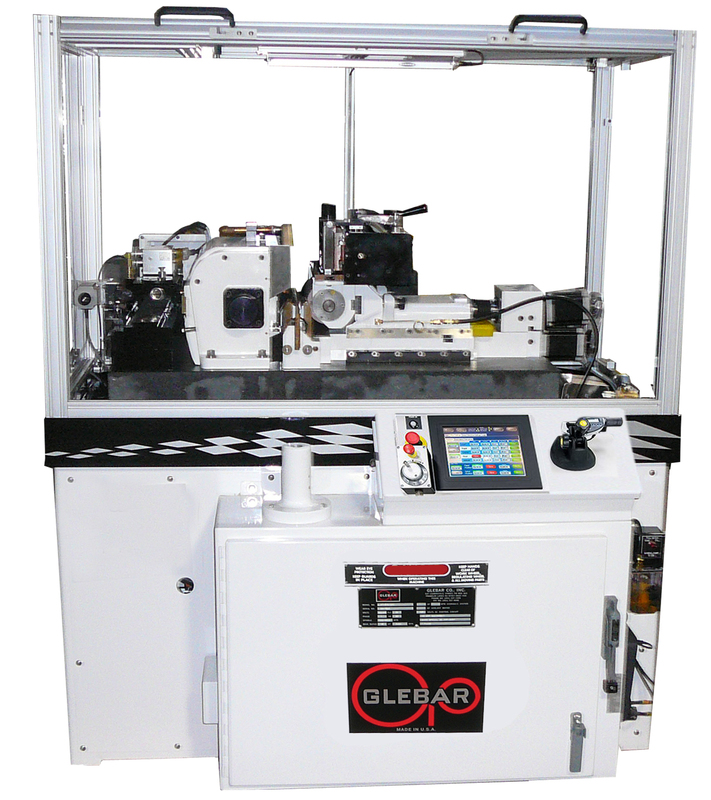 The computer controlled TF-9DHD Infeed/Thrufeed Micro Grinder grinds both hard and soft materials, specializing in parts from 1” in diameter down to .002". 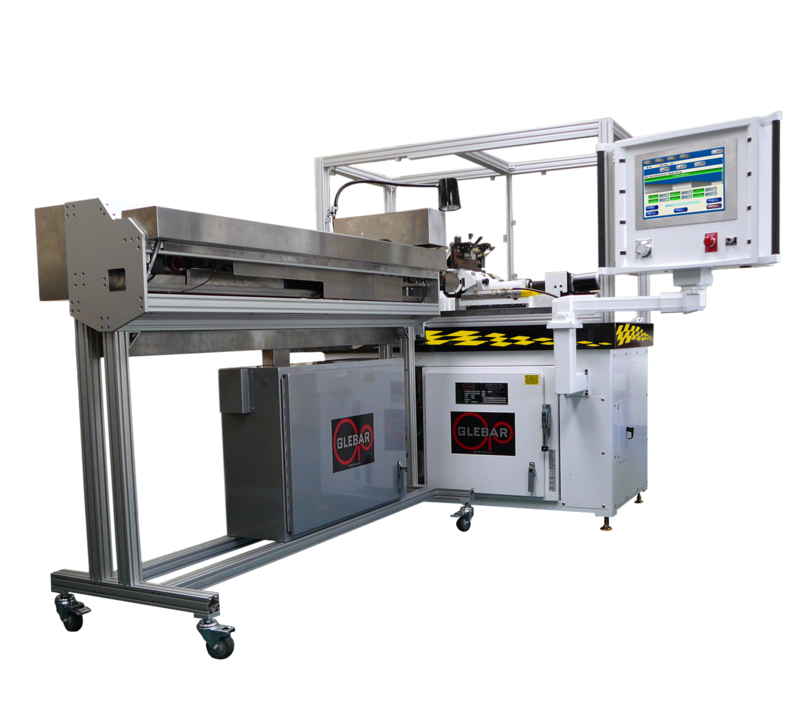 The TF-9DHD is utilized to grind catheter, guidewires, pins, bushings, PTFE, plastics, ceramics and other engineered materials. The TF-9BHD Infeed/Thrufeed Micro Grinder grinds both hard and soft materials, specializing in parts from 2.5” in diameter down to .002". 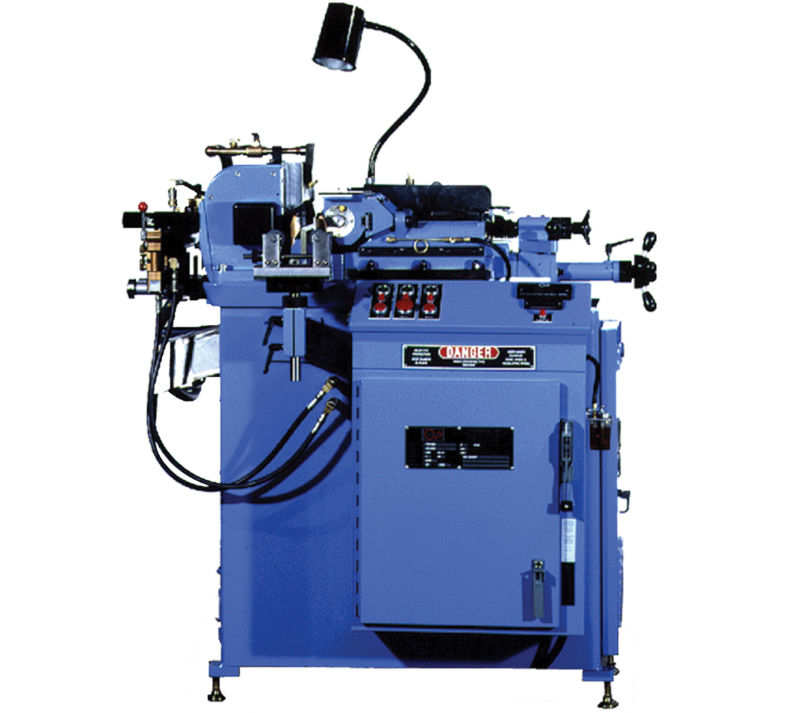 The TF-9BHD is utilized to grind catheter, guidewires, pins, bushings, PTFE, plastics, ceramics and other engineered materials.